giveaway,розыгрыши. : miracles exist: The first competition in "miracles exist ". 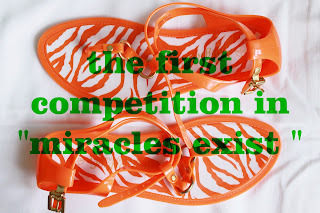 miracles exist: The first competition in "miracles exist ".